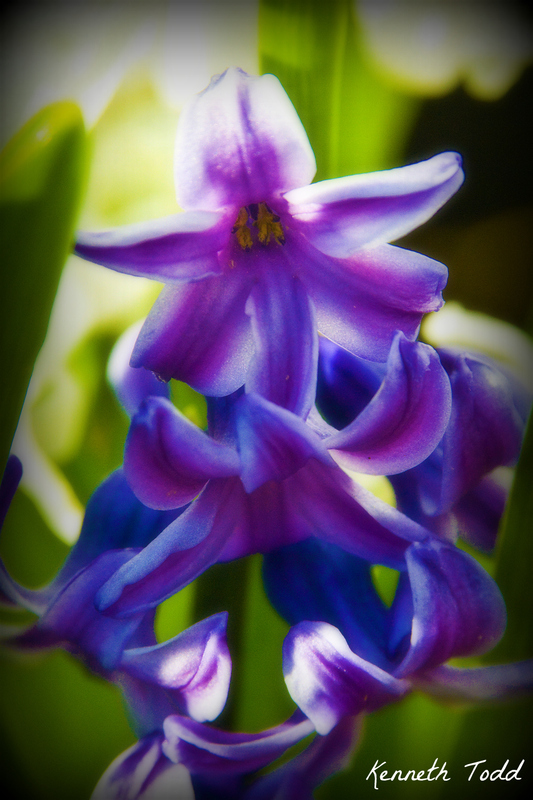 Seem as though it is Spring, flowers could be a dominant theme in the coming days. Again, I am not sure about the names of these gems, but names don’t really matter, when seeing this beauty. I have also updated my Blog theme, so please let me know if you have any problems. Thanks to everyone yesterday for identifying the flowers I took pictures of and was not sure of their name. This definitely has the WOW factor. And I love the quotation. Thanks, I needed a reminder. Thanks Gina. I also needed that reminder today too :-). All I could think of when I opened up this post was…”Whoa, beautiful color”! And the quote by Rumi fills my heart. Awww…so purty ! I love how you worked this photo. So tranquil and serene. I love the light shining through the petals and leaves. A luminous photo.